This home has good vibes as you enter the front door! Enjoy the peaceful surroundings of the yard and all this home has to offer in this gorgeous, established neighborhood. Enjoy the light, bright kitchen that boasts sturdy pull outs in every cabinet. A charming window wrapped eating area, spacious bedrooms and family room! Do not miss this one! 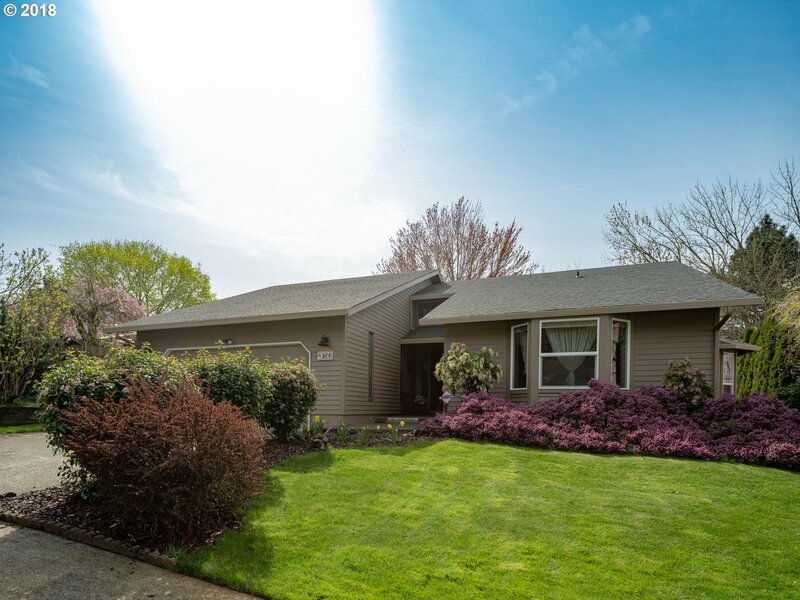 I am interested in the listing at 1926 NE 98th Loop, Vancouver, WA 98664, MLS# 18571353.